4. Go to settings and enable the hack! UPDATE NOW FOR MORE CARS AND NEW EVENTS! Think you can handle even more trouble? 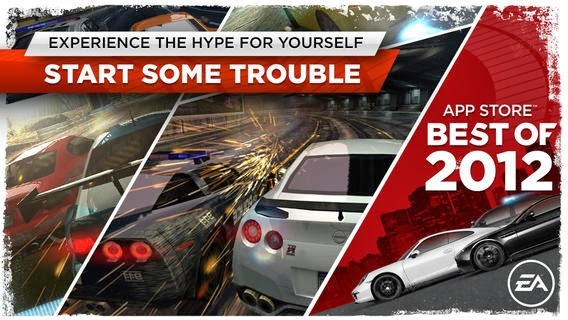 Boost your car collection and your wanted level with some brand new rides that will help you move up the Most Wanted list. We’ve also made some under-the-hood modifications to keep your game finely tuned and smoother than ever. Let us know if you like this update and we’ll keep you racing in high gear!